Judai Winchester (Wallpaper Portfolio) You Can't Kill Us! 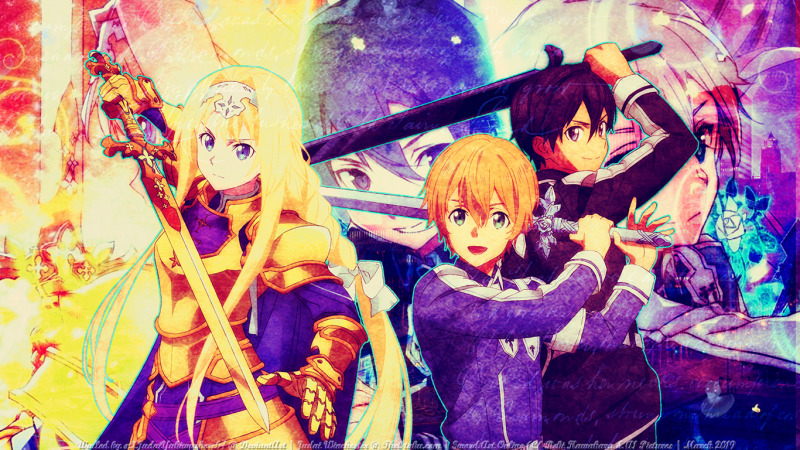 Wallpaper tribute to Sword Art ONline: Alicization. I love this anime so much, so good, great episodes every week. Also These 3 are amazing.